"So many cribs and grouses are heard about contest organisation from those Oliver Twisters who are never satisfied, that most of the complaints are not worth repeating. 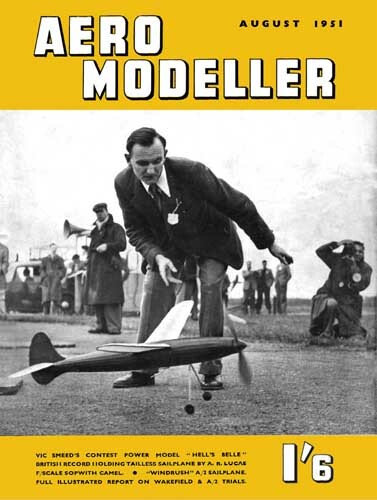 But when the most important of the timing queries came up at the Wakefield Eliminators, few of the contestants realised the great sporting gesture made by Bob Copland." 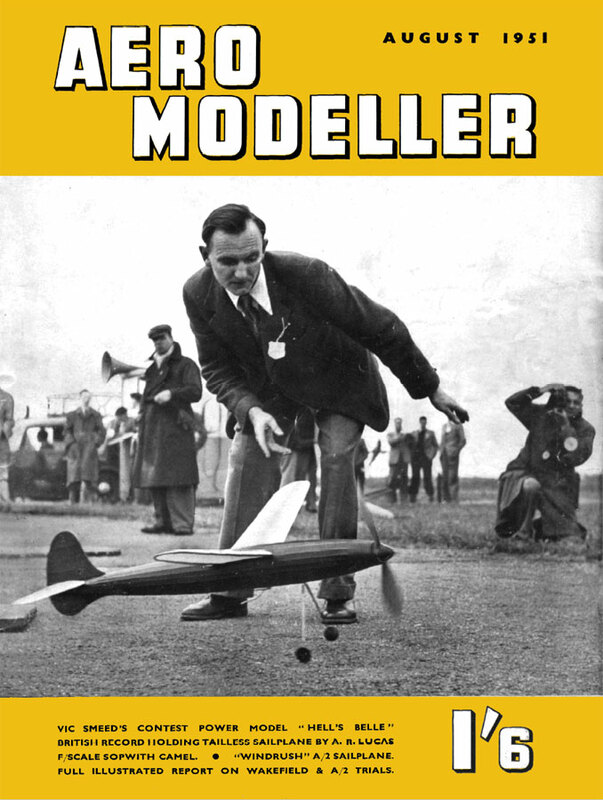 Incorporating the "Model Aeroplane Constructor"